Wild coasts, beaches of fine sand, dunes or white cliffs. Those of you who love the wind, the sun and the sea will be made very welcome here. It was a painter who christened this coast with the lovely name “opal”, to pay tribute to its very particular and ever-changing light. The Opal Coast is the kingdom of Aeolus, who shapes the sand dunes, inflates the sails on the boardwalks, sand yachts and speed sail yachts, and who makes the kites swirl around. Visit the famous seaside resorts such as Le Touquet-Paris Coast combining modern sport facilities with infinite charm. – ArrasÂ – BéthuneÂ – Boulogne-sur-MerÂ Â – CalaisÂ Â – LensÂ Â – MontreuilÂ Â – Saint-Omer. 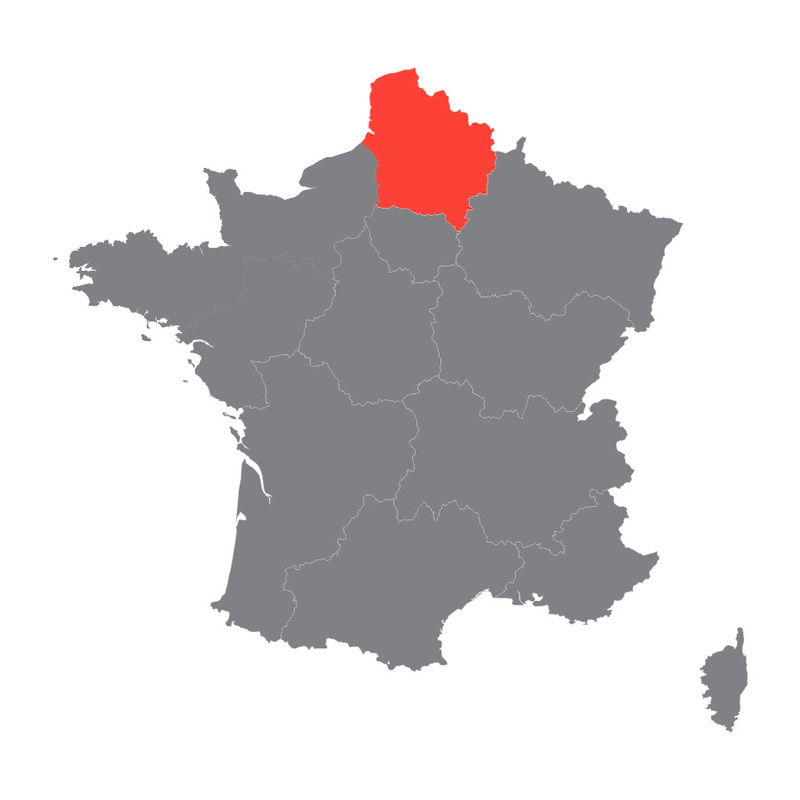 – AmiensÂ – AbbevilleÂ – MontdidierÂ – Péronne. – LaonÂ – Château-ThierryÂ – Saint-QuentinÂ Â – SoissonsÂ – Vervins. – BeauvaisÂ – ClermontÂ – CompiÃ¨gneÂ – Senlis. – LilleÂ – Avesnes-sur-HelpeÂ – CambraiÂ – DouaiÂ Â – DunkerqueÂ Â – Valenciennes.